If we walk through the pols of Khadia there are lots of old constructions which can fall in heritage site buildings. 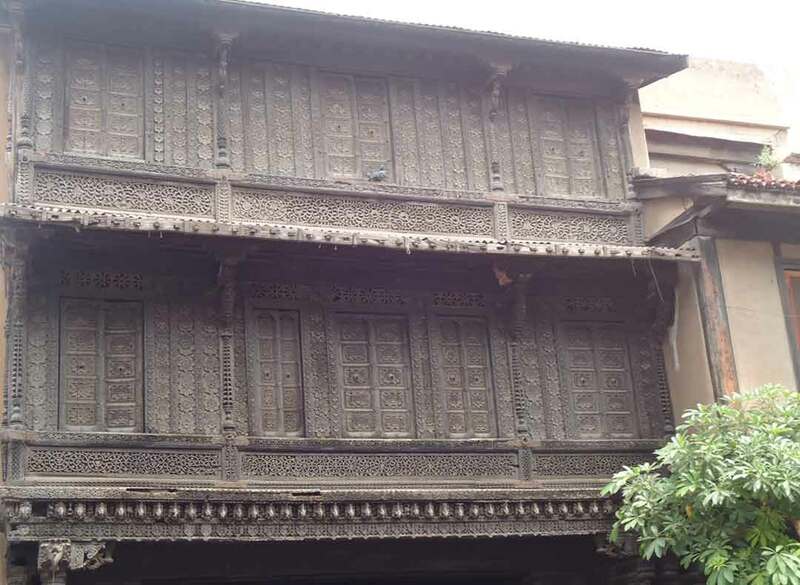 Magan Bhai ni Haveli is also one of that rich heritage. It has served as the residence of the Sarabhai family for many years. 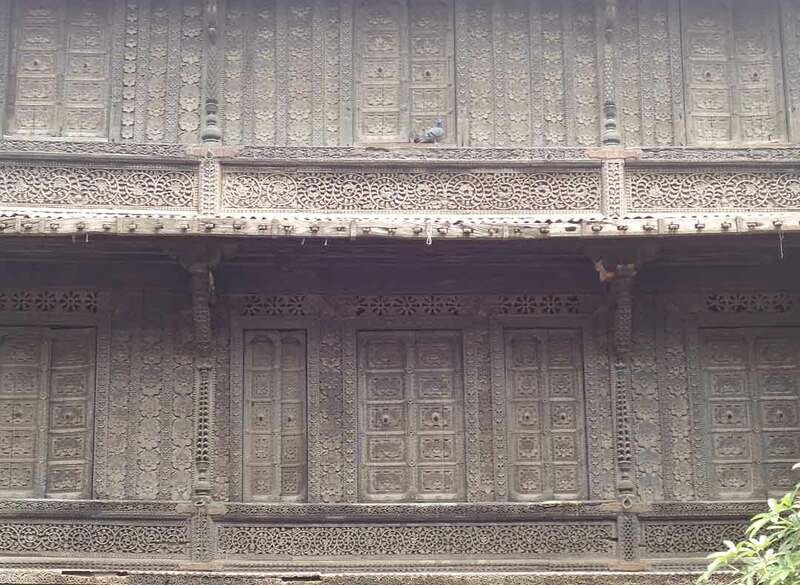 Nowadays this haveli is being used in several social activities. 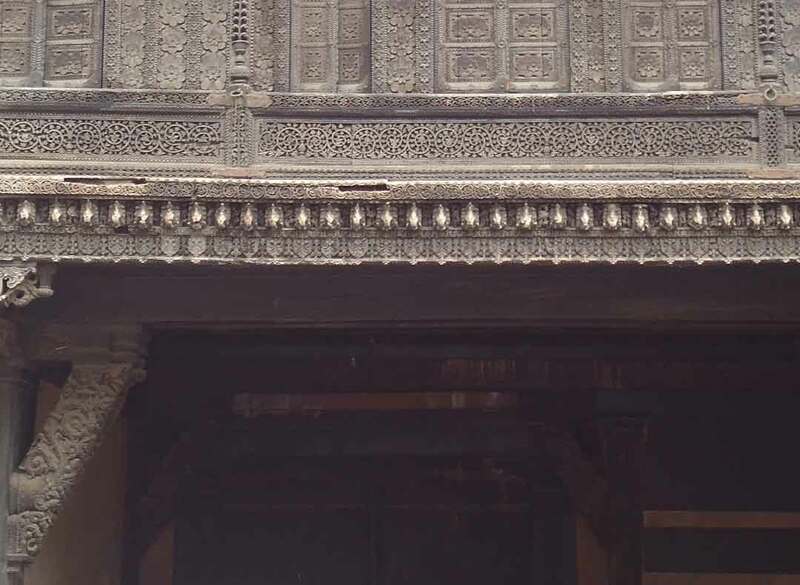 On the main gate of haveli, there is a beautiful engraving on wooden frames can be found.